2017 was a massive year for Gauteng-based rock act, Deity’s Muse. 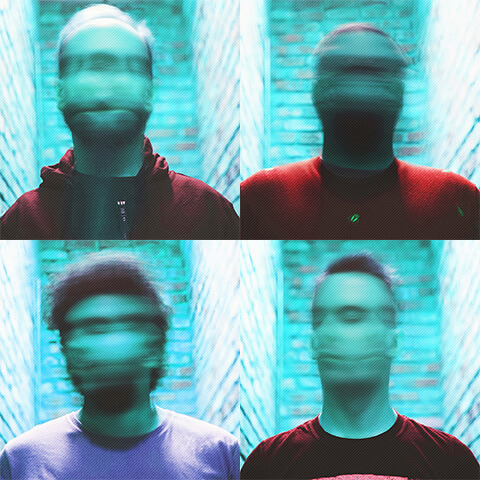 They performed at Euroblast festival in Germany, supported UK proggers TesseracT on the Johannesburg leg of their South African tour, took home the SAMMA (South African Metal Music Award) for “Best Album” and cracked mentions in prominent publications such as Metal Hammer and Metal Injection. Now, hot on the heels of the recent news that Deity’s Muse will be supporting Seether at Marks Park on May 20th comes the announcement that they’re going back overseas in August, this time to perform at world-renowned festival, Bloodstock Open Air in Derbyshire, UK. Established in 2001, Bloodstock has progressed over the years from its humble beginnings as a one day event at the festival’s spiritual home of the Derby Assembly Rooms to what we have today, a three day full on metal extravaganza held in the grounds of Catton Hall, Walton-on-Trent, Derbyshire. Now boasting the best part of 100 bands across four stages, showcasing the best in metal from the UK Underground to top International acts along with comedy, karaoke, a mini fairground, the Serpent’s Lair VIP bar (a fest within a fest for ale, cider and perry drinkers!) and more all wrapped up within the camaraderie and atmosphere that truly sets them apart. 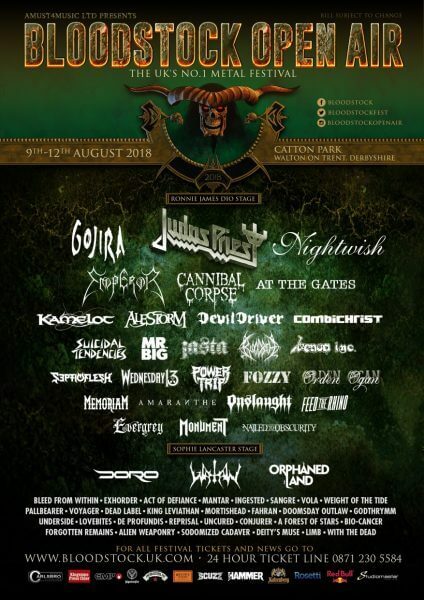 Bloodstock Open Air 2018 takes place from 9th to 12th August and is headlined by Judas Priest, Gojira and Nightwish. Deity’s Muse will be opening the Sophie Lancaster Stage on Friday, 10th August. Other acts performing on the Sophie Lancaster Stage this year include the likes of Voyager, Orphaned Land, Pallbearer, Doro and Watain. More Deity’s Muse UK tour dates will be announced soon.